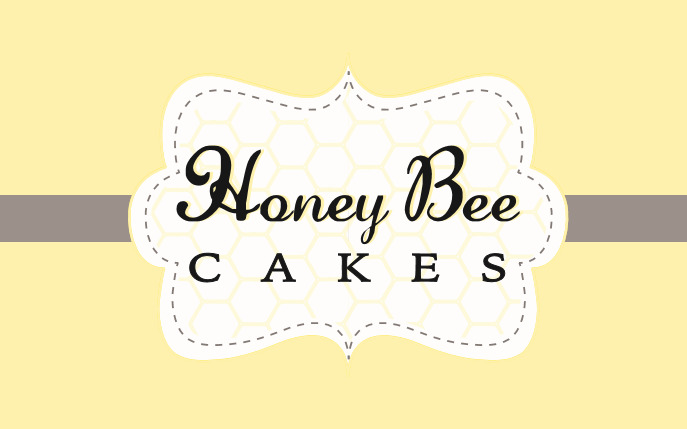 I am Cake Artist Melissa Jaquez and I am the proud owner and operator of Honey Bee Cakes. I first began my small business in 2012 and since then Honey Bee Cakes has fortunately grown into one of El Paso's most well-known cakeries. Along with El Paso and surrounding areas, my work has been represented from Ruidoso, New Mexico to Marfa, Texas. With immense gratitude and appreciation, I am proud to say my clients and fellow colleagues in the field describe my work as both modern and elegant. As I hope my client support for my work and growth of my business has shown, I am always expanding my horizons and pushing my creative skills to the next level. Moreover and most importantly, as I hope you keep in mind when considering your cake artist for your next event, I can assure my clients that my passion and dedication to providing the best quality cakes and pastries is matched only by my commitment to providing world class service to our clients. Our Etsy page offers a variety of cake toppers to be shipped all over the U.S.
For local orders or any inquiries please visit our contact page.